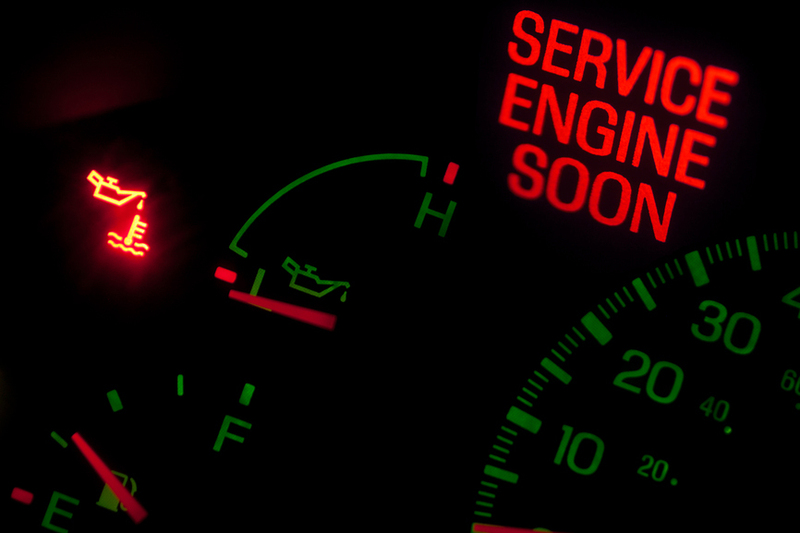 Your Check Engine Light can mean a variety of things -get your codes properly interpreted with the engine specialists at Pete's Automotive. 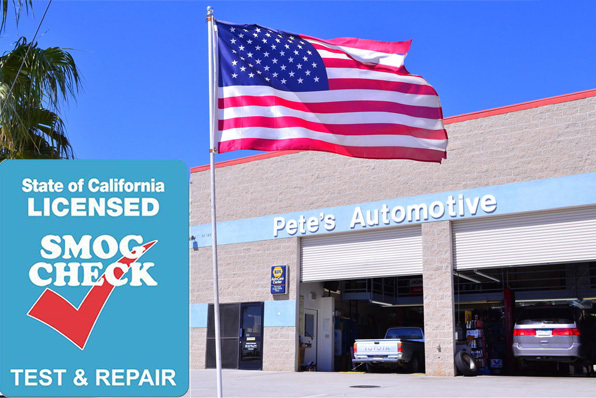 No matter what your A/C system needs, you can have complete confidence in our experienced technicians to recommend the right Auto A/C Repair or service for the right price. 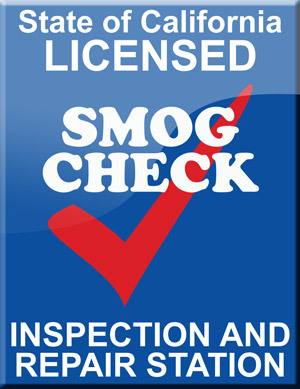 As a Star Certified Smog Station, our technicians understand the root causes of your smog issues, making quality and efficiency a priority whether you're in for service or a failed smog test. 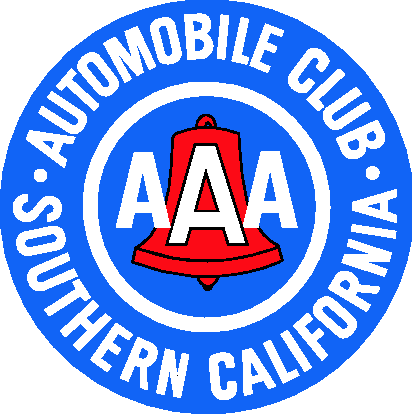 A Refreshing Approach to Auto Repair, Involving You! We’ve hired staff based on their ability to communicate honestly and effectively, with the goal of involving you in the repair process, in order to enable to better understanding of your vehicle and its condition. Our mission is to cultivate a relationship with our clients that addresses their vehicle concerns and service needs, with knowledge, integrity and compassion. Included Free with qualifying repair or service work. 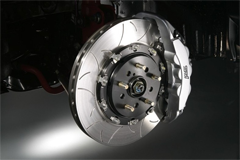 Covers parts and labor on qualifying repairs and services. "I would recommend them and let them know I trusted them and felt they treated me well and priced fairly."